this weekend was perfection. we cooked on the grill, ate corn on the cob, sat outside past sunset, and then again once the sun was up. 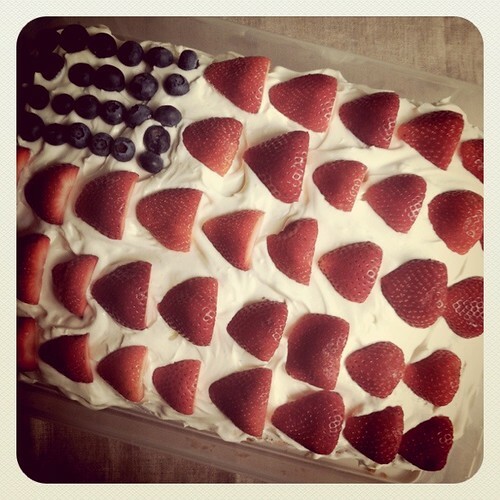 we worked in the garden, got sweaty and dirty, sat by the pool, ate flag cake, and watched fireworks. we finished the weekend with ice cream on the front porch. what's not to love about that? 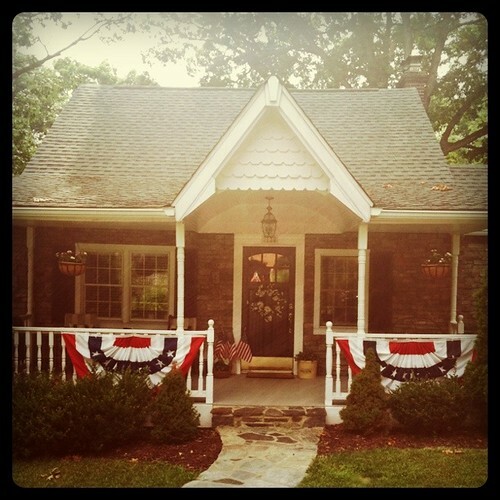 hope your 4th was perfect, too. ps. paris pictures are not far off!